Following the footsteps of Tesla Model S and the newly launched Model X SUV, other car manufacturers have started adopting the electric car concept. 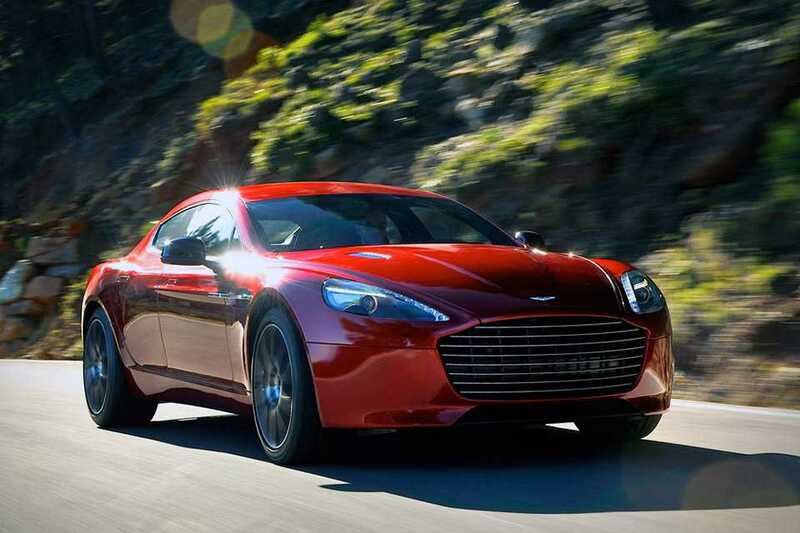 Joining the race will be Aston Martin with their new electric Rapide concept car. The car manufacturer has showcased their new concept for the first time to the general public. They earlier made a promise to important people including Prince William, Duke of the Cambridge, Duchess of Cambridge and Xi Jinping, the President of China. After promising so many important people in the world, it is evident that Aston Martin is supposed to keep up their promise. They have created the Rapide concept which is now being displayed at the London Lancaster House. The royal meeting to control emission and help companies make electric cars was held in the same location sometime back. Aston Martin has officially released a video to showcase the prowess of their newly launched vehicle. Speaking about the launch, Andy Palmer, CEO of the company said that the RapidE concept is proof that the company is capable of creating powerful cars which are emission free yet highly enjoyable on the road. “Zero emission sports cars were our primary goal and we have managed to achieve”, added the CEO. The initiative is part of the effort by the government to showcase the best of Britain that could be offered to the world. The car model will not only be handled by Aston Martin, but they will have backup from some of the big players funding the electric concept car. China Equity, an investment group from the country will be supporting the automobile manufacturer and will help them make it happen in due time. 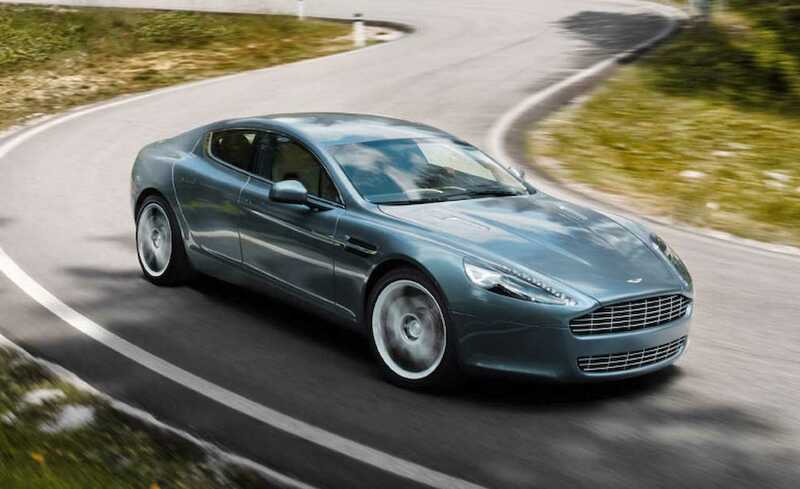 If everything goes as planned, Aston Martin, in association with Chinese Equity, will be able to launch the electric RapidE car to the general public within next two years. At the same time, Tesla, the leaders in the all-electric market has promised to come up with a cheap sedan. It will probably be priced at $35,000 which is exceptionally cheap and will offer great mileage, above 200 or so, making it easier for people to rely it on for long distance journey. The existing Model S and Model X already offer over 250 miles on a single charge. In order to convince the buyers, car makers have to beat the benchmark set by Tesla. You may have to wait a couple of years before its mainstream.